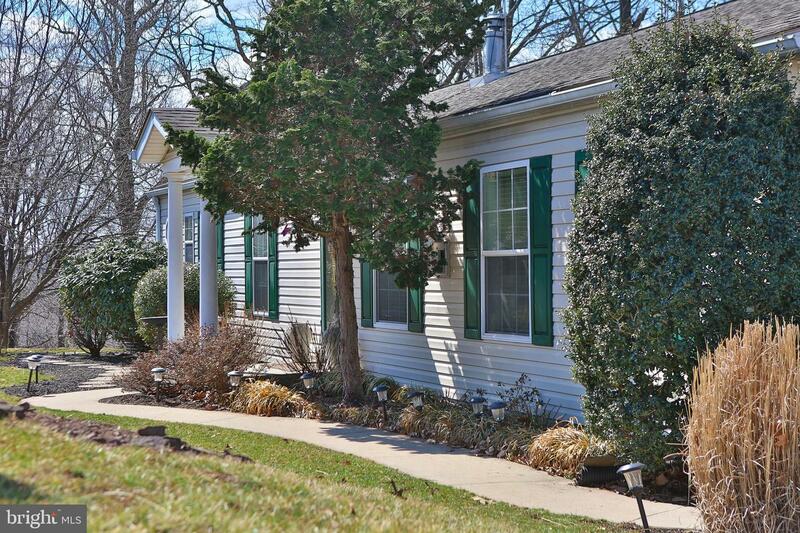 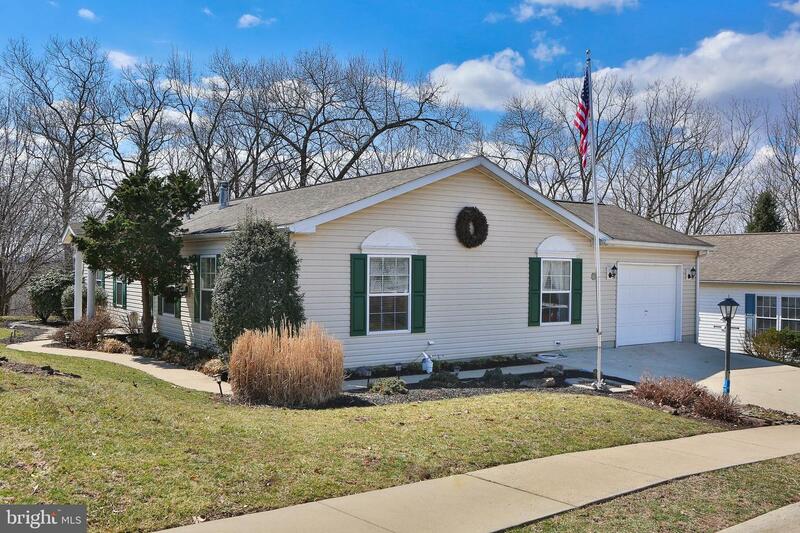 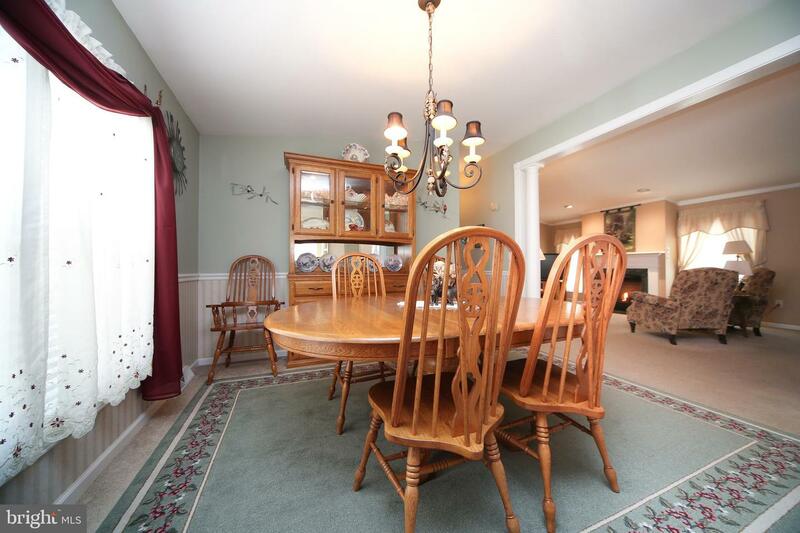 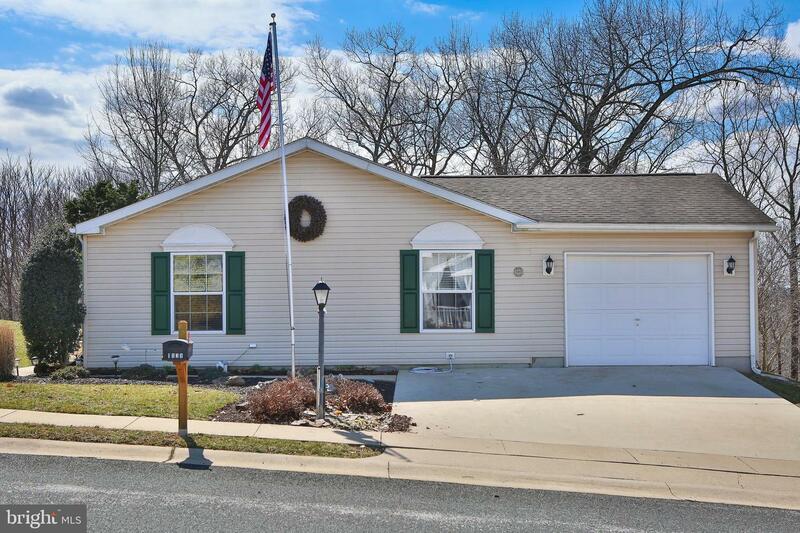 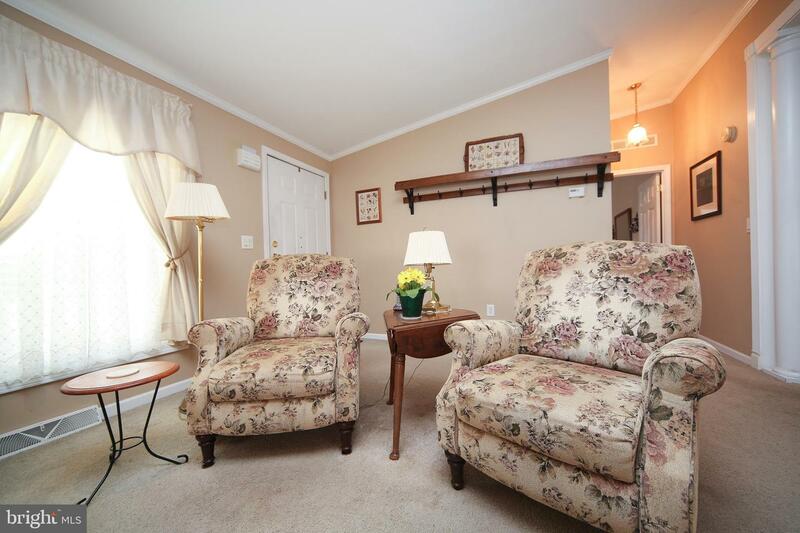 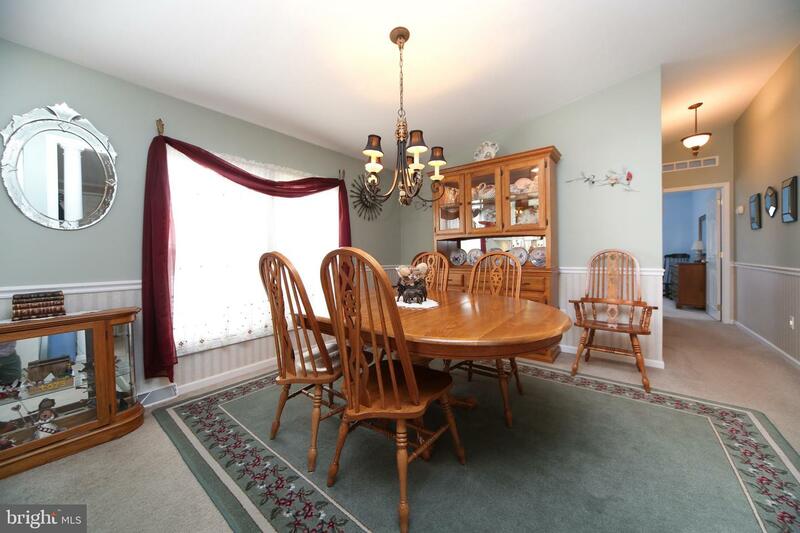 Beautiful 55 and over home in desirable Creekwood Village. 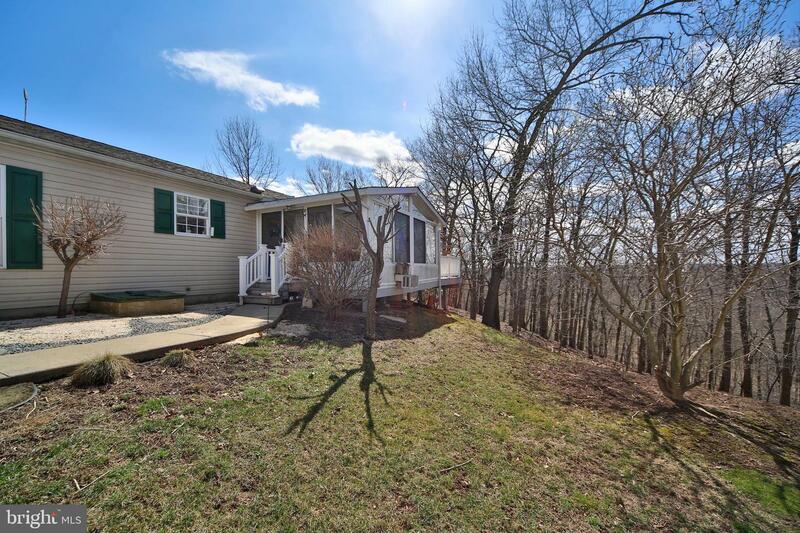 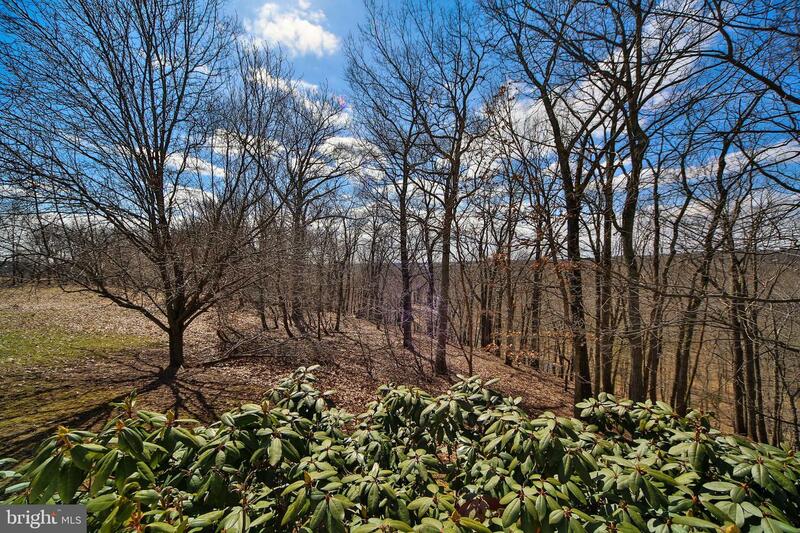 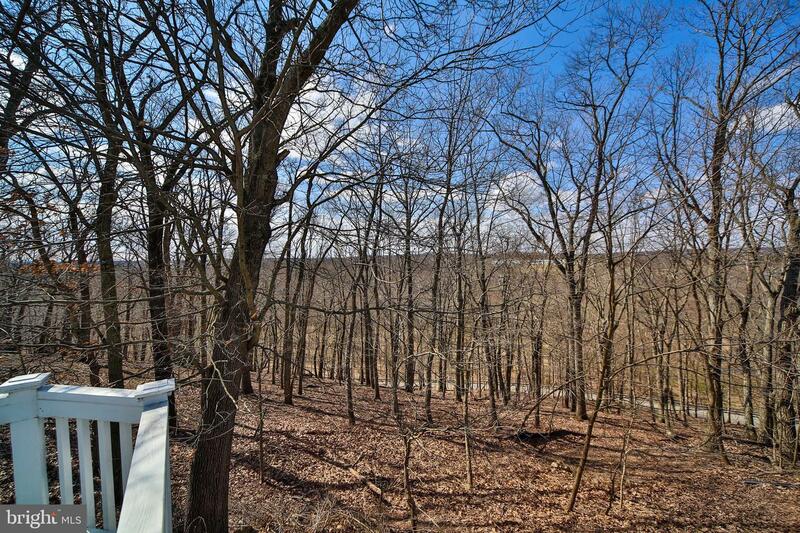 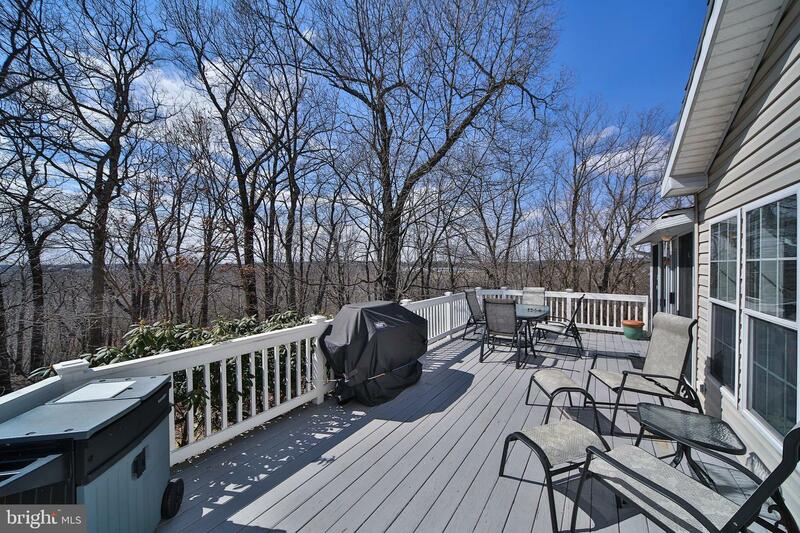 Possibility the best location in the neighborhood overlooking a wooded hillside. 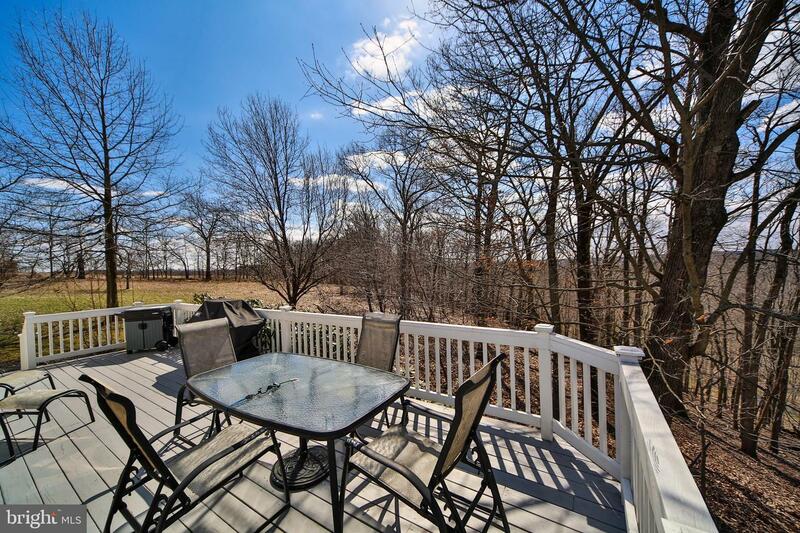 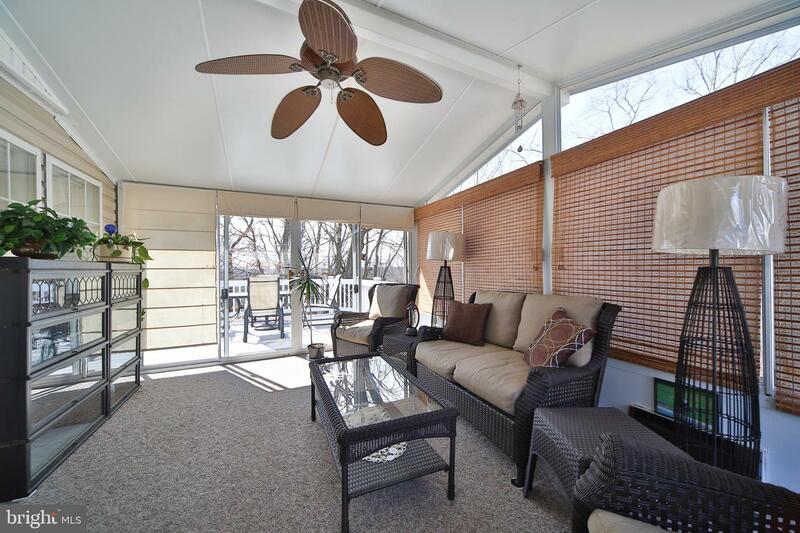 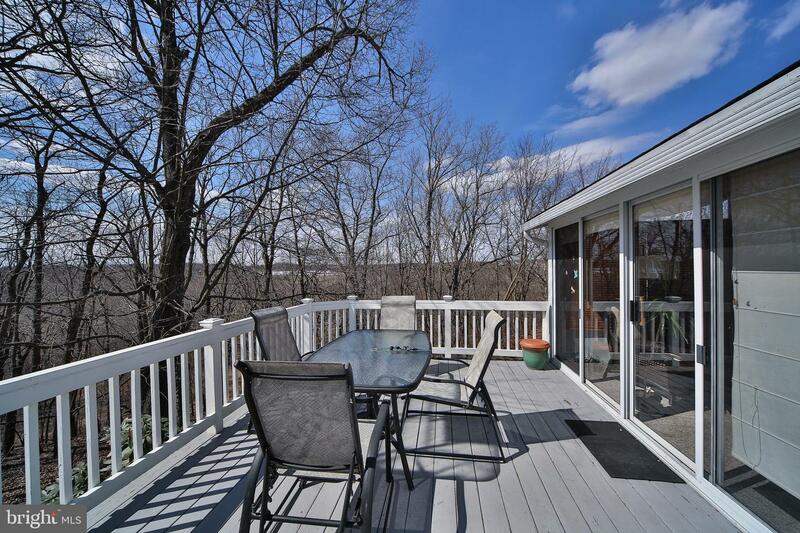 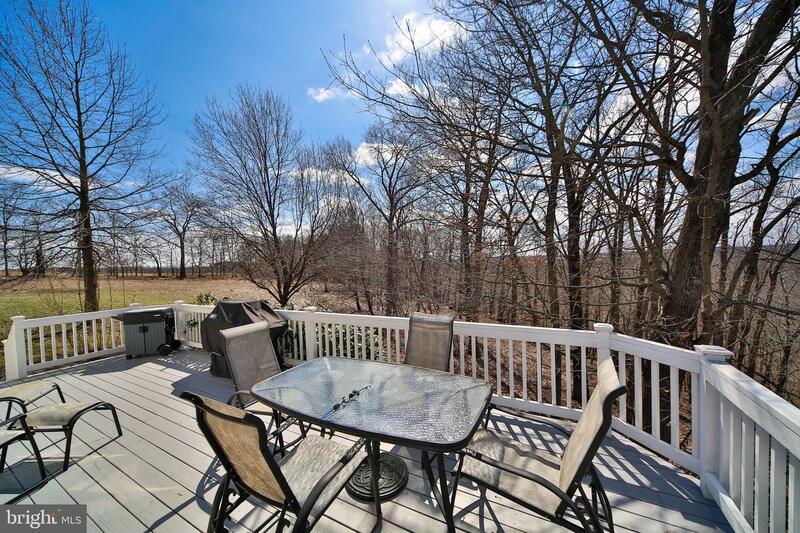 Relax on the deck or in the sunroom and enjoy the visiting wildlife and the changing seasons. 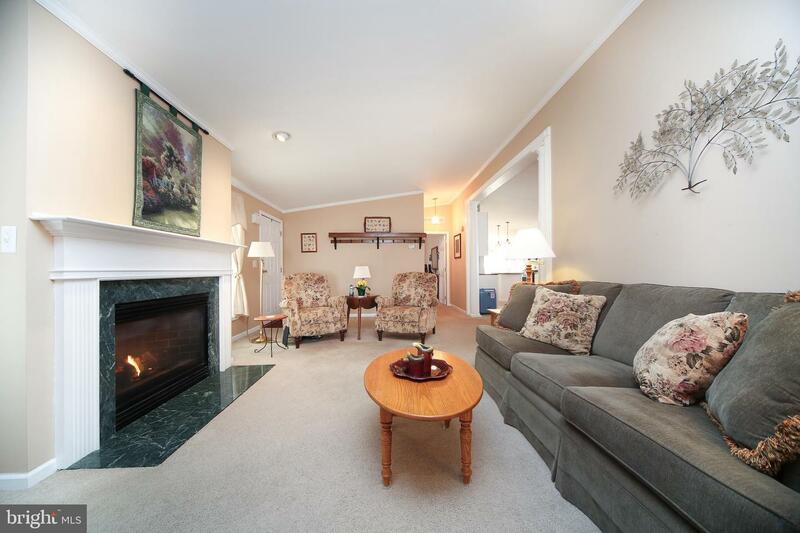 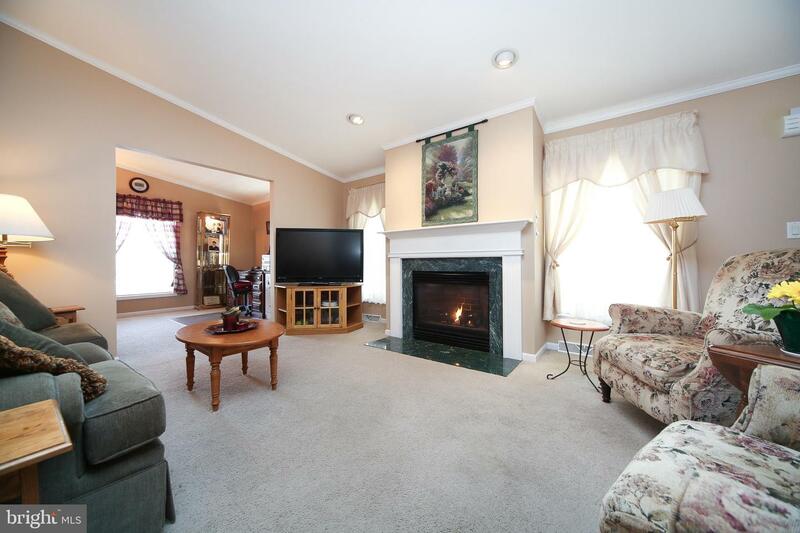 Bright and open floor plan offers a living room with gas fireplace, dining room and island kitchen. 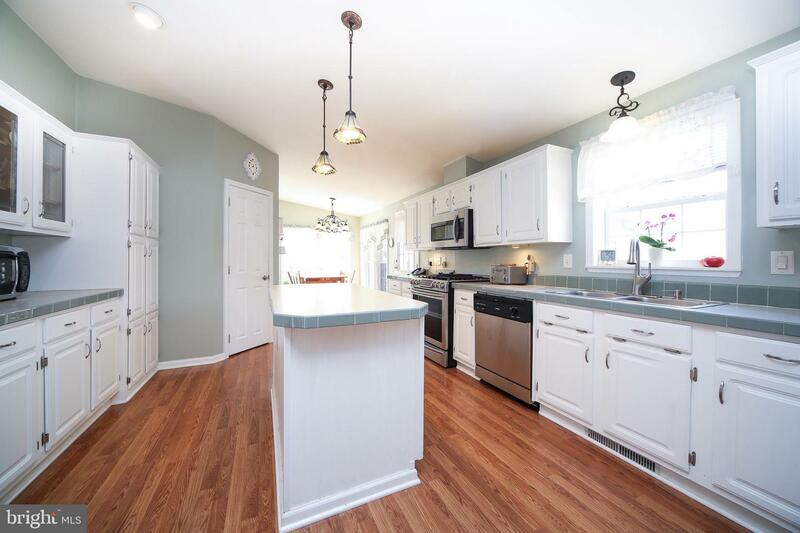 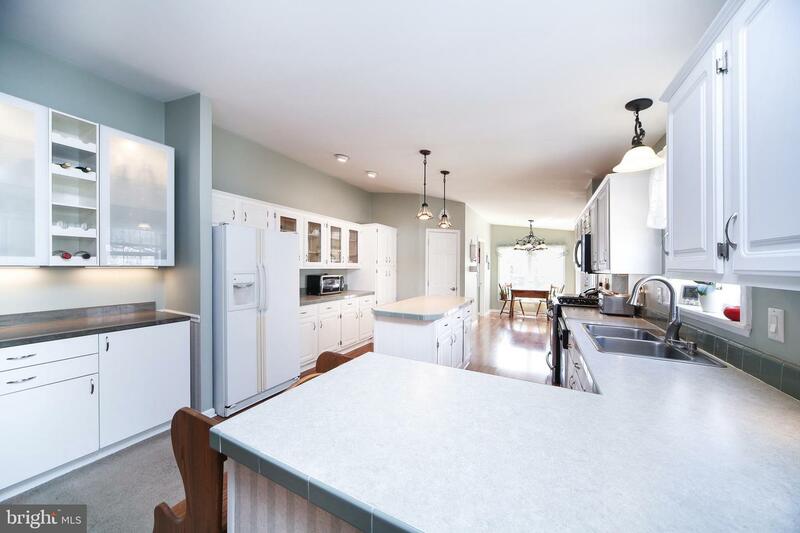 Custom bar, an abundance of cabinets including a glass front show cabinet, stainless appliances and a walk in pantry. 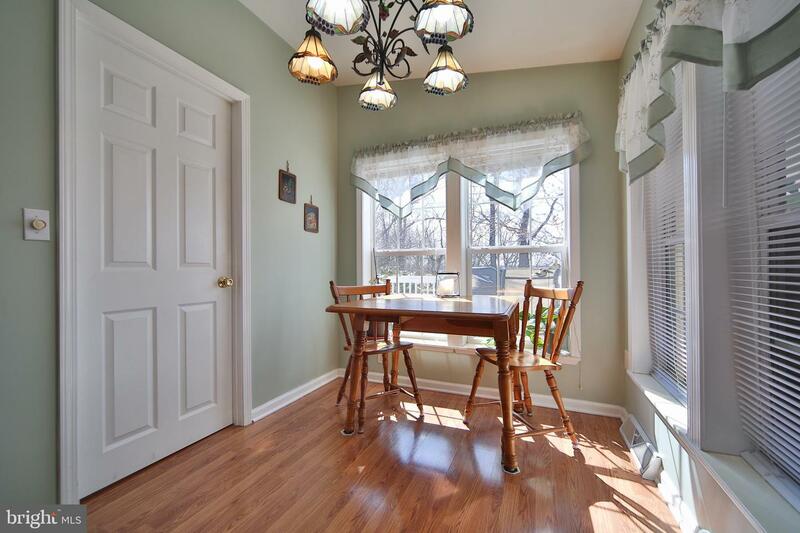 Breakfast room overlooks the rear open space and fabulous view of the hillside and surrounding area. 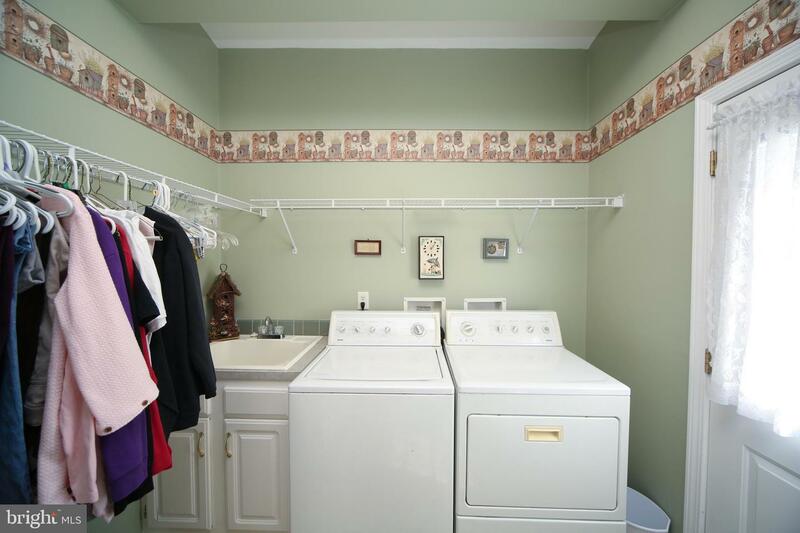 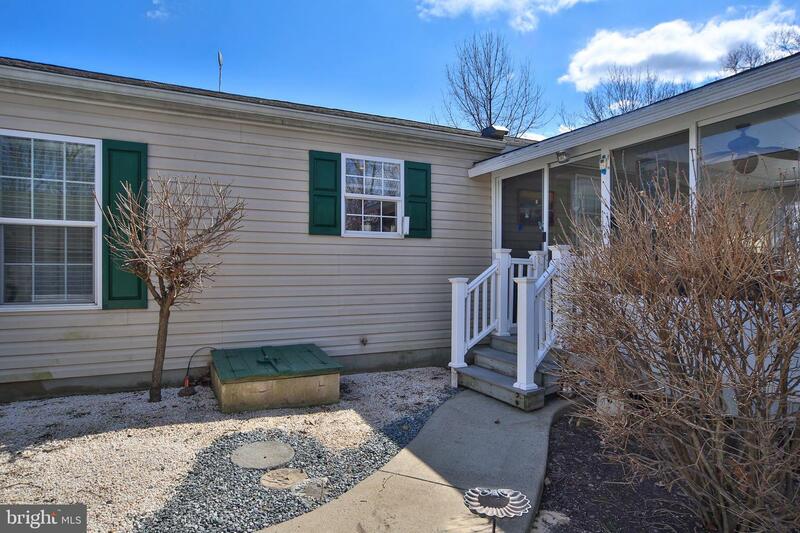 Oversized laundry/mud room offers cabinets and door to the deck. 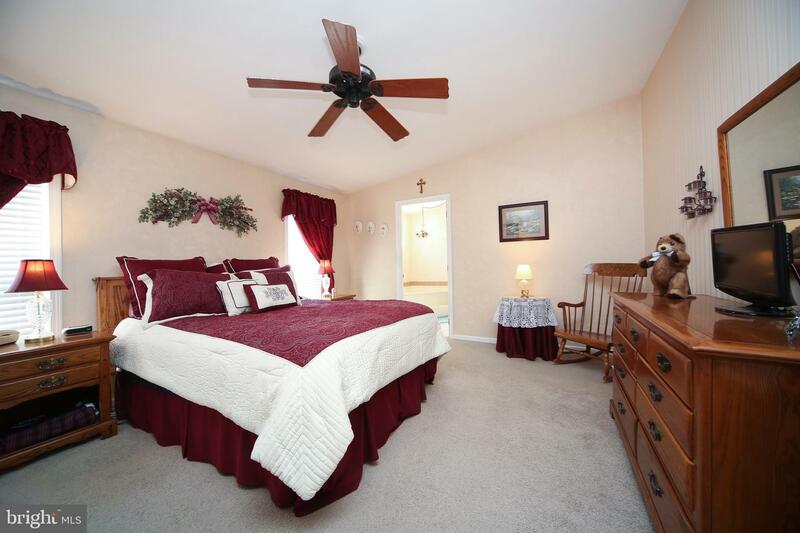 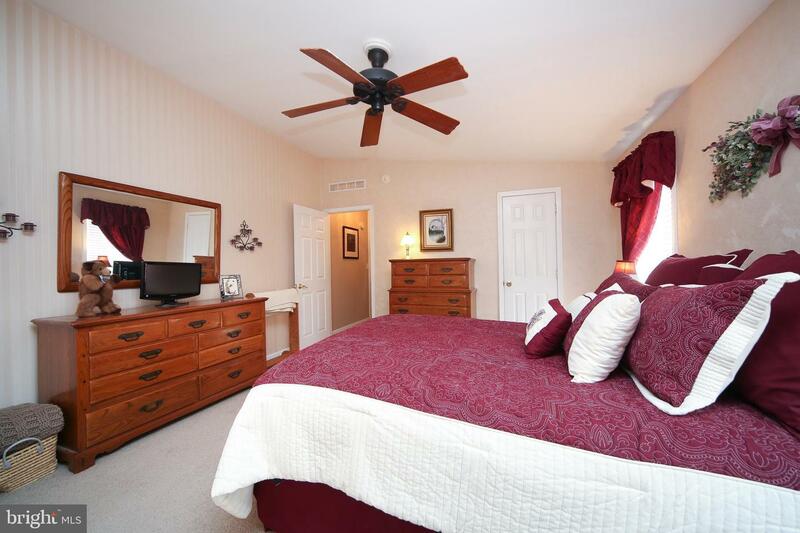 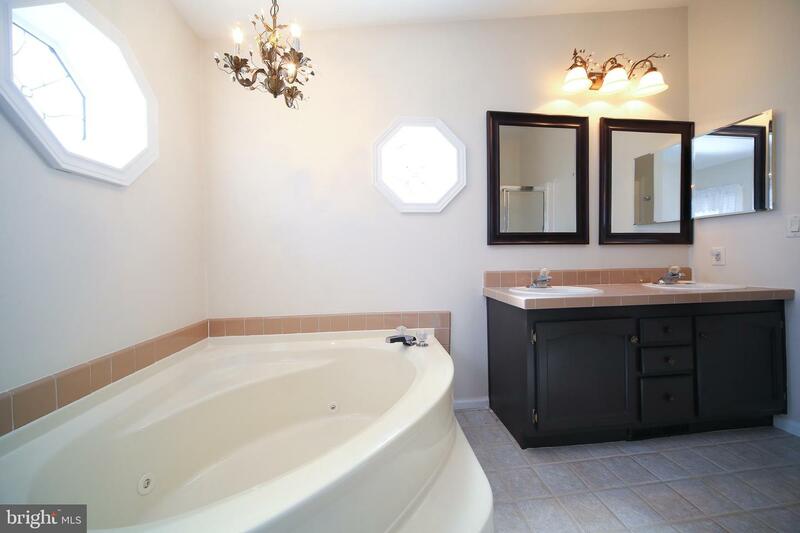 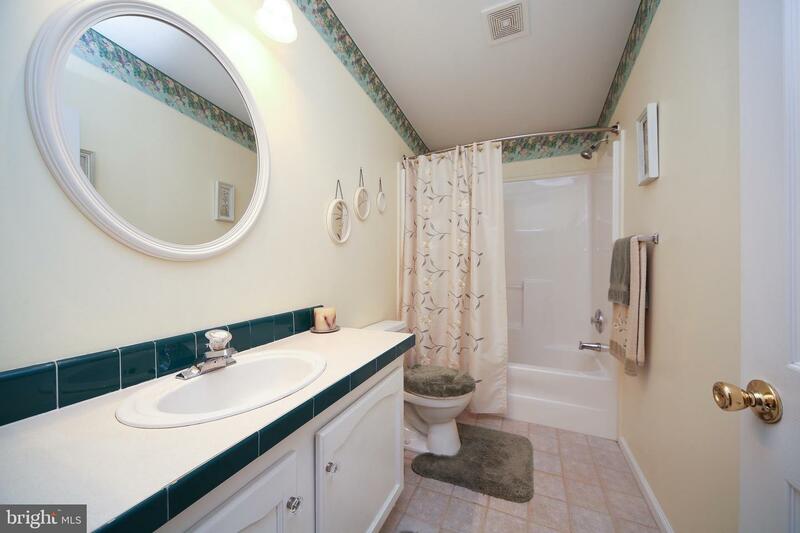 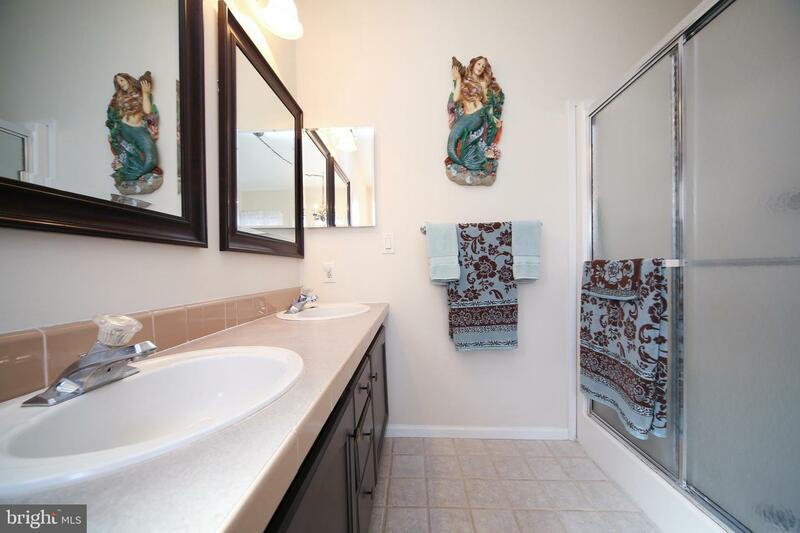 Main bedroom is spacious with walk in closet and large bath with garden tub and separate shower. 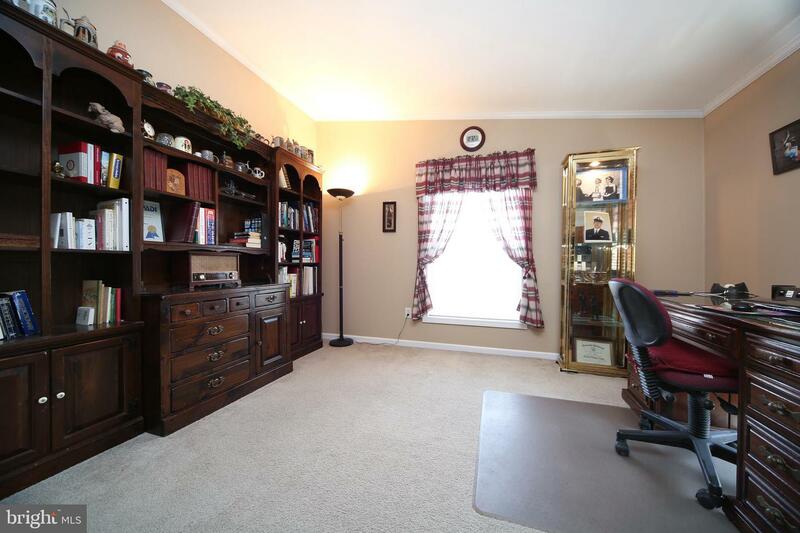 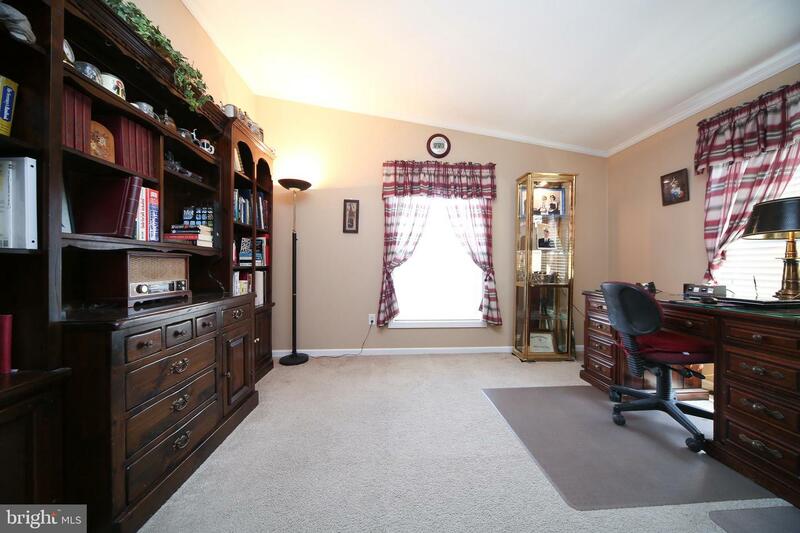 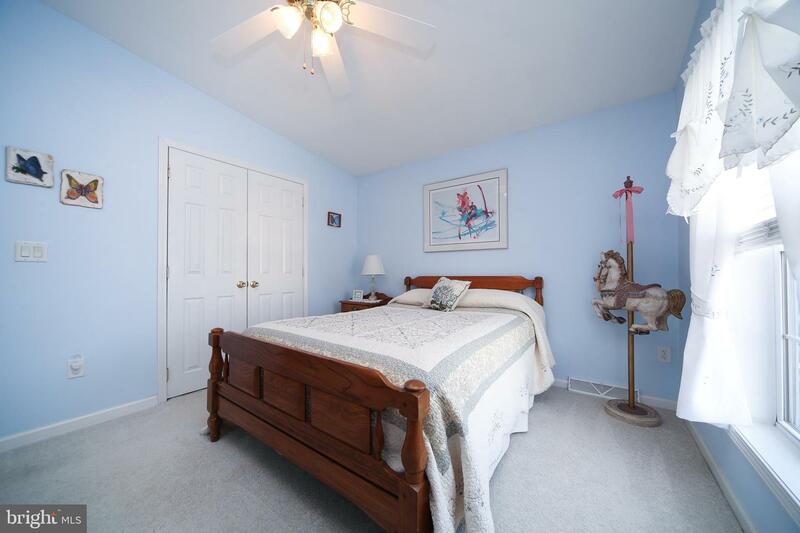 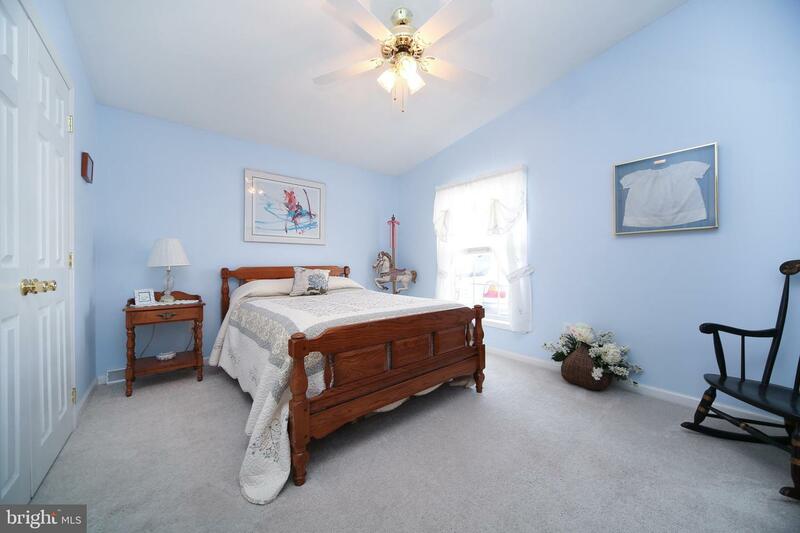 2nd bedroom with spacious closet, hall bath and a 3rd bedroom had access altered and is currently used as a den. 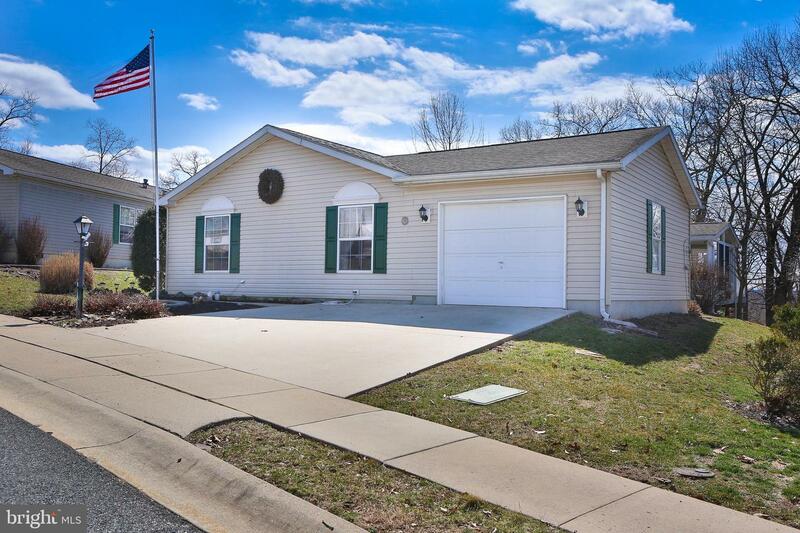 Attached one car garage and garden shed. 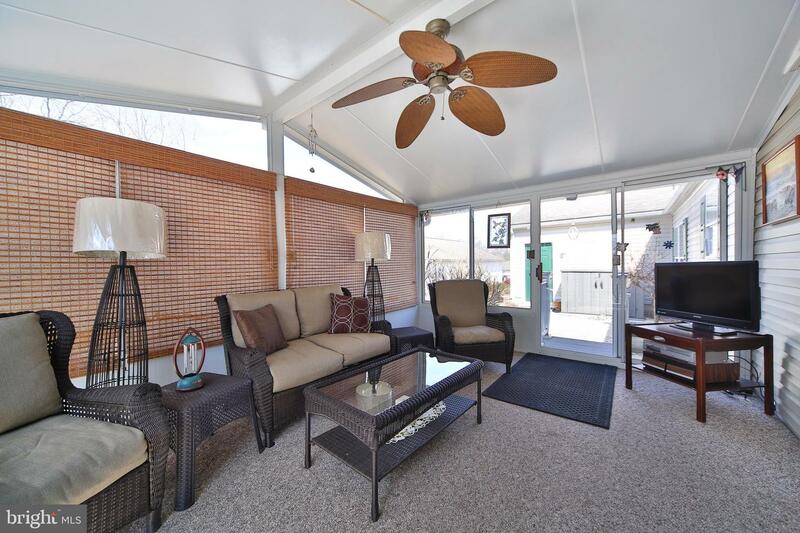 Active community with club house and pool.